The appeal was implemented in response to the drought in Kenya that was declared a national disaster in February 2017. 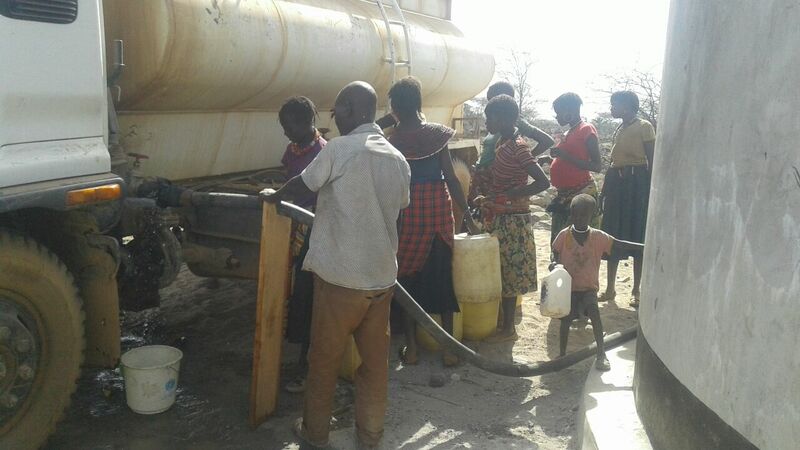 PWRDF funds were earmarked to the Church World Service (CWS) for project activities that included emergency water trucking, de-silting of water pans and repair of wells through cash for work to support pastoralist communities in Baringo region. Three primary schools and one secondary school were supplied with a total of 32,000 liters of water. Partners collaborated with the National Draught Management Authority y at the county level and conducted community-based disaster risk reduction trainings. The training covered disaster preparedness, mitigation and recovery and mainly focused on three major disasters namely drought, inter-communal conflicts and diseases (both human and livestock).